Professional Electronics, Inc. in Campbell, OH offers installation and servicing of office equipment and systems. 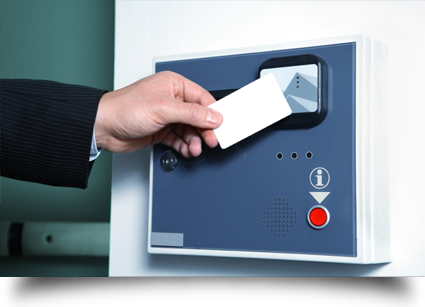 Welcome to Professional Electronics, Inc.
Professional Electronics, Inc. in Campbell, OH installs and services a range of office security and communication systems for commercial clients. We have 37 years of experience in this field and a host of appreciative returning clients who are satisfied and delighted with our superlative services. Our qualified and efficient technicians do their best to exceed our customers’ expectations. Copyright © 2013 PROFESSIONAL ELECTRONICS, INC. All rights reserved.